Yes, it happened. 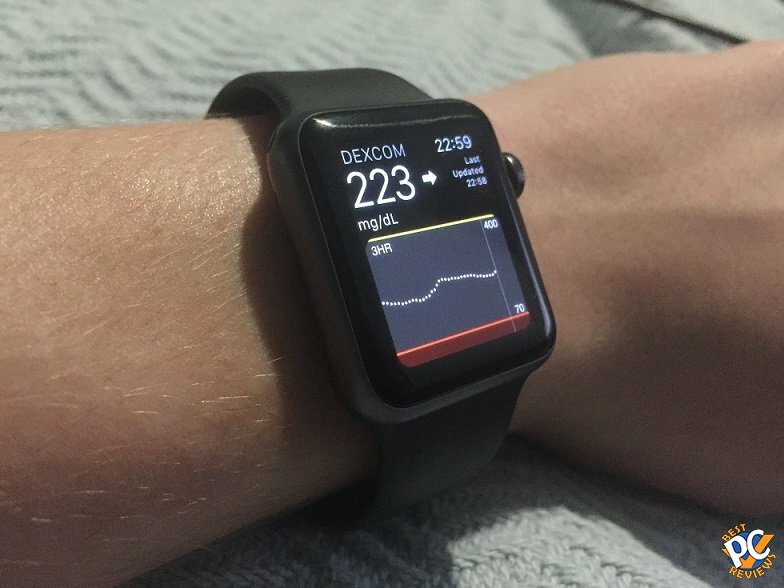 Dexcom released new update for app. 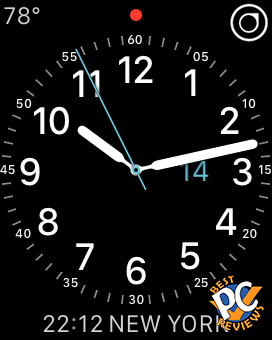 For a year, over half of reviews of the Dexcom G5 app for iPhone, people were asking for dexcom support for Apple Watch. 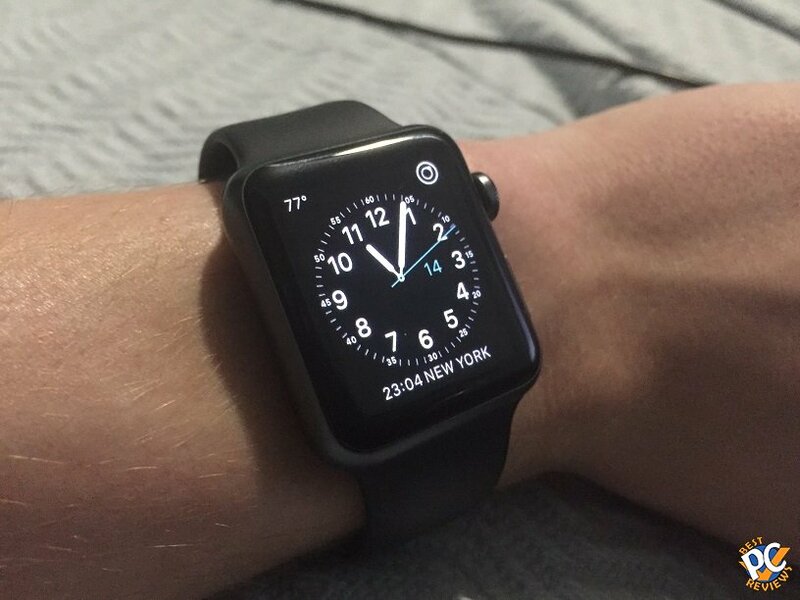 Before this update, users only could get notification on Apple Watch if blood sugar was low or high. 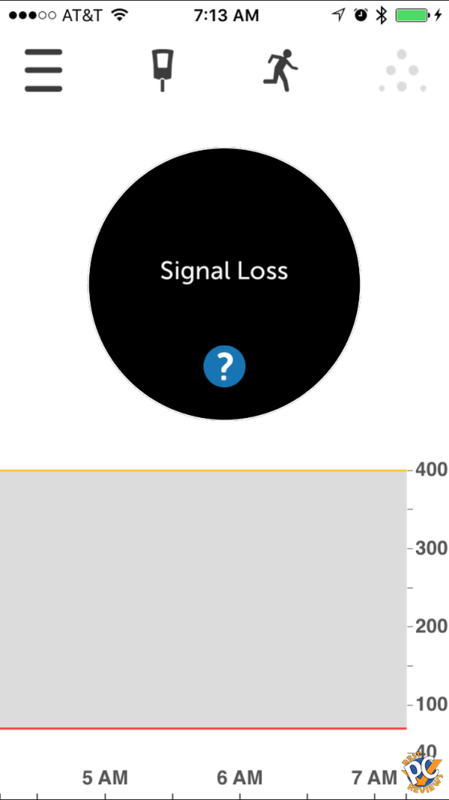 Now users can actually look at blood sugar level. 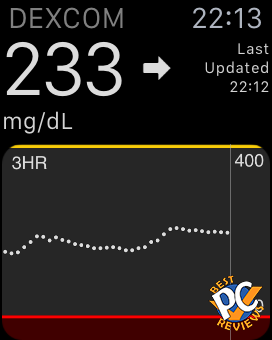 There also other new features like view your glucose data on the lock screen or your smart device. It also says that Dexcom G5 Mobile fixed bugs and had other minor performance enhancements. I had some issues with the software before, as it says in my review. I will see if the problems I had before were resolved. But with that been said, I am still really happy with the update. Keep up the good work, Dexcom! The problem where app closes by it self in the middle of night still exist. I really hope Dexcom will fix the issue, but still I love Dexcom!